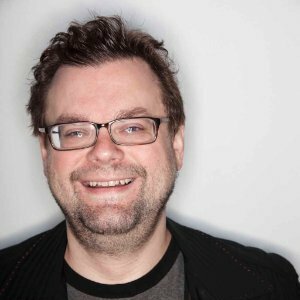 Rick Webb is currently the VP of People Operations at Percolate and one of New York’s most well known and respected figures in technology. As the co-founder of The Barbarian Group, an angel investor, a partner at Quotidian Ventures and a mentor to so many, he’s been a fixture of the tech world for over a decade. We had he pleasure of talking to him for our innagural episode. For an hour, over a Malbec mixed with soda water (Rick’s drink of choice), we heard about his upbringing in Alaska, his migration east and the lessons he’s learned by going with his gut. SPONSOR: This episode is brought to you by SUMO Heavy, a premiere NYC development and consulting firm specializing in eCommerce. SUMO is growing their team and looking for talented developers. Apply now at [email protected] with the subject line Story In A Bottle.